Low maintainance and great looking sythetic grass offers a great alternative to synthetic clay. 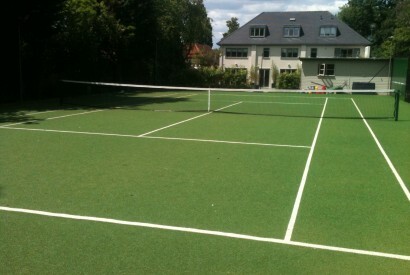 When a Tarmacadam court gets old why not replace it with a synthetic surface? This can usually be done with minimal work on the base and without the disruption of bringing in heavy lorries full of materials. 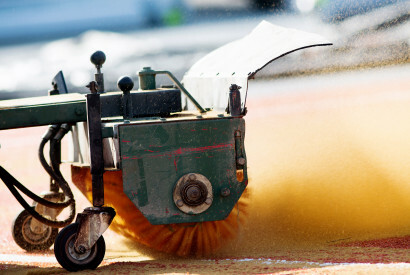 If you do not wish to install the Euroclay artificial clay court then you can go with one of the following alternatives.Our sales team will give you free advice regarding the costs involved and the benefits of each surface. 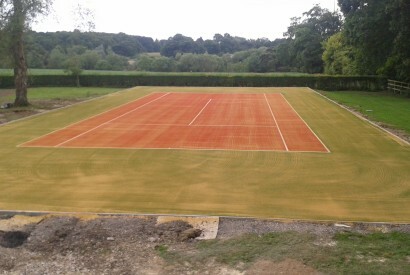 The ultimate synthetic grass tennis court surface, specifically developed to provide the highest possible quality and comfort. 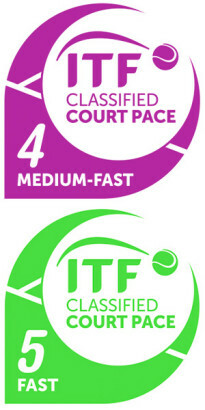 The densely tufted polypropylene provides superior traction underfoot and makes Game a picturesque asset for your home with the playing characteristics of a championship court. 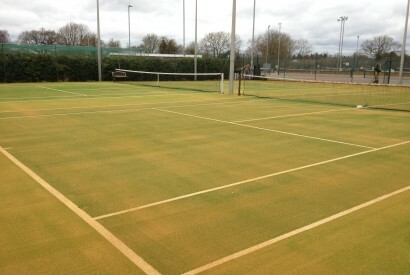 A close weave 13mm pile height product that is designed specifically with the tennis club in mind. With a proven ratio of polyethylene to sand, Matchpoint offers a consistent medium paced ball bounce and provides excellent stability with a controlled slide.